justthefood.com...the blog: Finally! We can order this AWESOME BOOK! 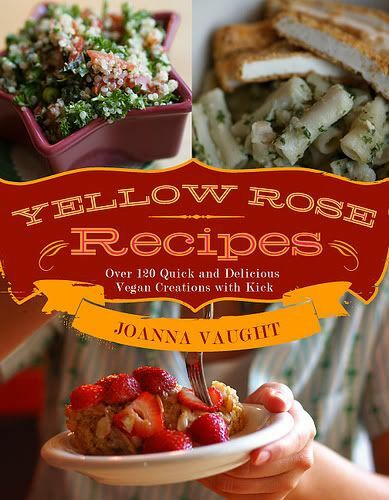 Hey Joni, do these books require any hard to find ingredients like store bought soy cheese? I prefer a more DIY book that's easy to follow.